AGC Pediatrics, LLC is a faith-based Christian organization serving All God's Children. 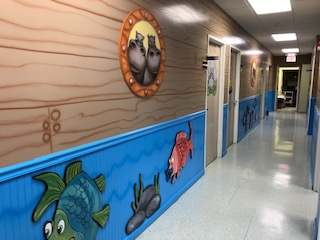 Since 2016, we have been providing quality Pediatric care to the children of North Georgia, using our three clinic locations, along with Advent Gordon Hospital and Cartersville Medical Center. We are proud to provide care for newborns through 21 years of age. 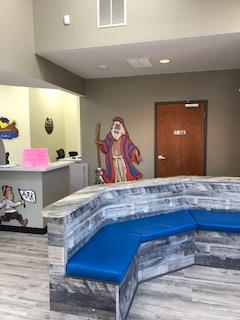 As you look through this site, we hope you will see that our clinic is like no other, and WE look forward to meeting YOU! AGC Pediatrics has open enrollment, which means we are always accepting new patients. Spring and Summer are great times to get your Well Visits and avoid the back to school rush in the Fall. You will need to make sure your child has their up to dated 3231 Vaccine form and their 3300 form for FALL 2019. If you have not scheduled your child's well visit, please call our office to schedule. AGC Behavioral Health Spring News!!! ​All medications must be requested on the portal/ app. You can request appointments or send questions on the portal also. The HEALOW app is showing medications now and can be used to request refills. You must request medication refills 7 days in advance to ensure it is ready to pick up. This is because of a high volume of requests. Due to events outside of AGC Pediatrics control. We are saddened to announce that as of May 31, 2019, we will no longer be able to offer Psychiatry Services. Dr. Vazquez has recently left our practice and Dr. Hill will be leaving May 31, 2019. This will not affect our therapy services and we will continue to have Dr. Tim, Robert and Dana available to see patients. Therapist can not prescribe medications, however, it will be important for you to contact your child's insurance to locate a new psychiatrist. To begin using our online patient portal, give one of our friendly staff members your email address. After that, simply click on the tab at the top of the screen that says "Patient Portal." Check you email for your child's username and password to login. Once you enter your login credentials, begin updating your child's personal and medical information. From here, you can start scheduling appointments online, send pediatricians messages, and manage your child's overall health and well-being. To learn more about the benefits of signing up for AGC Pediatrics' Online Patient Portal, click here. With the expert guidance of Dr. Wesley Hill , Robert Harris, LMSW, Dana Dockery, LCSW and certified child psychologist Dr. Tim Chomyn, our team of pediatricians provide comprehensive treatment for ADHD, ADD, and other behavioral disorders. 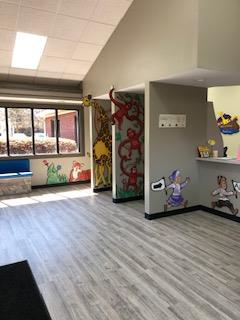 AGC Pediatrics is the only North Georgia practice that accepts Medicaid for all behavioral medicine services. Our unique wellness clinics encourage parents to take an active role in the health and wellness of their children. We provide annual wellness checks to ensure that your child is growing up healthy and strong. Is your child due for a wellness check? Call (706) 625-5900 to schedule your child’s annual check-up. 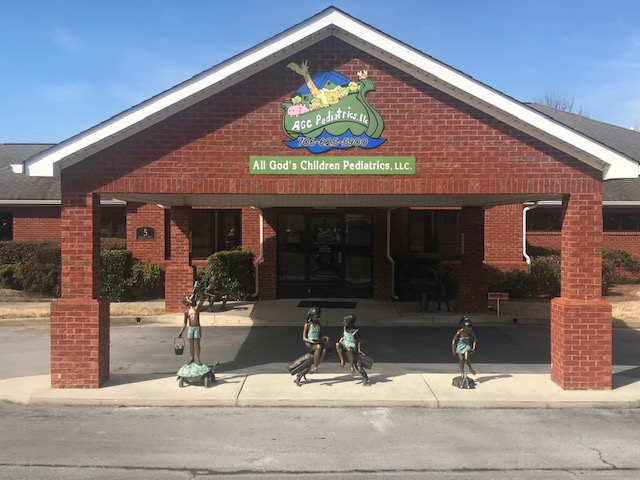 Board certified pediatrician Dr. Annalise Cawley and Dr. Matthew Rumsey and the expert staff of AGC Pediatrics provide quality care for infants and young children in Calhoun, Cartersville, and surrounding North Georgia communities.